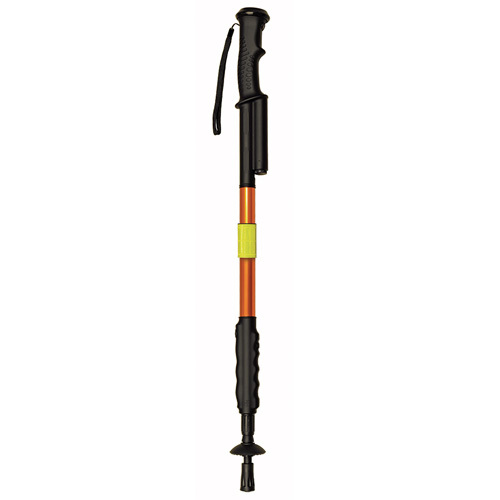 The ZAP™ Hike ‘n Strike™ is a multi-talented hiking staff that features a 950,000-volt stun device with spiked electrodes so you’ll never forget to bring safety accessories on your adventure. And if you start losing sun, don’t fret– there’s also a flashlight built right in. A texturized rubber grip provides solid support while you trek your way through the wilderness. For added security, there’s a removable reflective band on the staff. 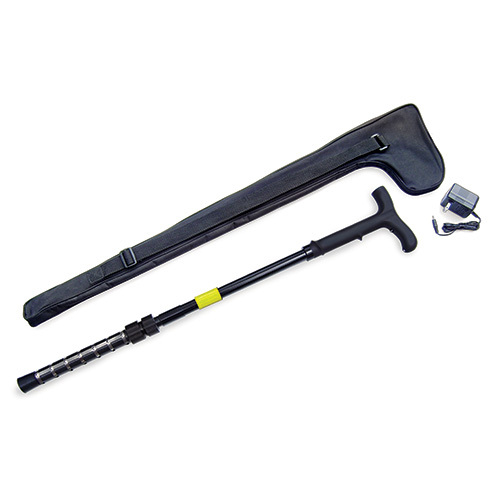 With the Hike ‘n Strike, not only will you see and be seen, but you’ll also feel good knowing you can hike worry-free with your new, all-inclusive hiking staff. 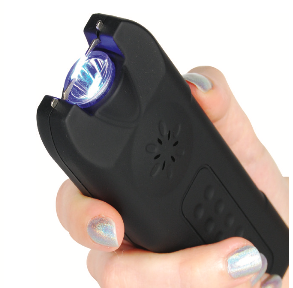 Includes flashlight with removable cap for covering stun device when not in use, Rubber non-slip handle for secure grip, Removable reflective band for greater visibility, Weight: 18 oz. with batteries, Includes: Three (3) lithium CR123A batteries, 2-year warranty. 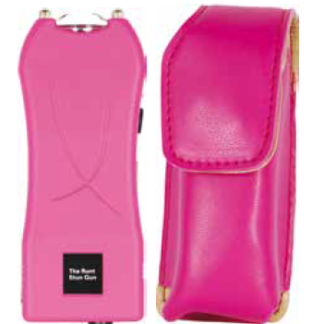 Also Includes: Wrist strap, Extra end cap, Removable reflective band.